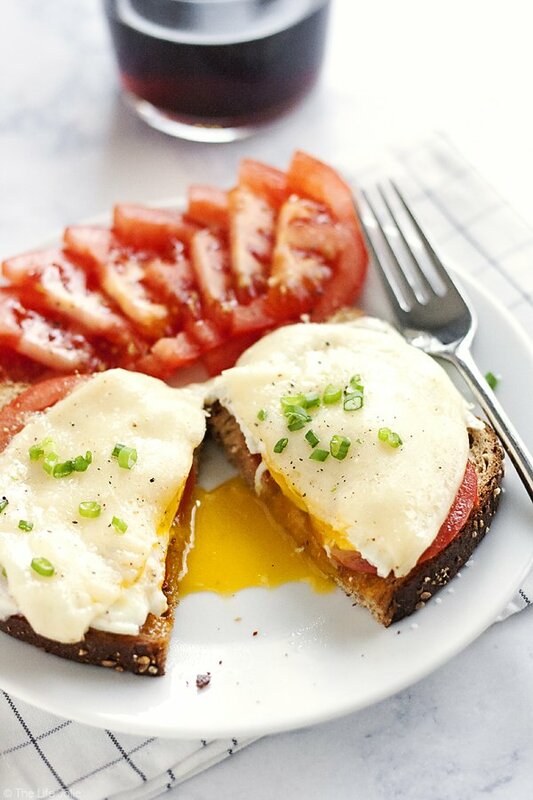 This Open-Faced Egg Sandwich is the best easy recipe option to throw together in the morning. 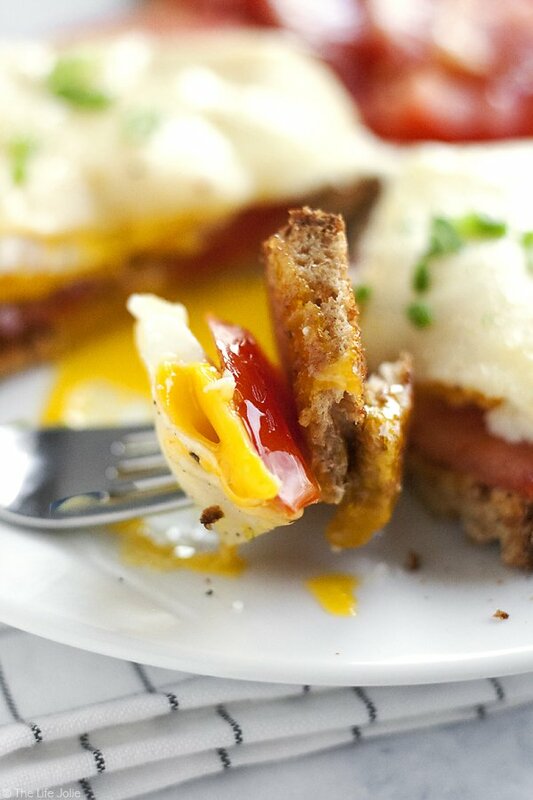 Made with toast, fried eggs, cheese and tomatoes it’s a healthy and delicious way to start the day! I am a lover of brunch. It’s kind of J’s and my thing. I mean, we met in NYC where I lived for 5 years and J lived for 2.5 years. If you’ve ever lived in the Big Apple you probably know that brunch is a way of life. When we lived in Vegas as newlyweds, we worked terrible schedules that left little time to actually see each other. One of the only times of day that we were both most frequently around was in the morning. We often found ourselves enjoying breakfast and brunch foods together as often as we could. This was back in the day when leisurely brunches out were just as common for us as seemingly unlimited funds (we were not wealthy but in retrospect it felt that way compared to all the added expenses of children and home ownership!) and sleeping in happened really, really often! Imagine that! This has carried over into our current family life, albeit in a different form. Though the days of sleeping in and lingering over our eggs are gone, we are still a family who enjoys a good breakfast spread! And the best part is, our schedules are pretty much in line with each other (thank goodness!). Some days we enjoy heading out to our favorite diner for breakfast, but most days we make a tasty breakfast at home. This is how my blueberry pancake kick started when I was pregnant with A. In general, J’s family rocks at putting together a big, delicious breakfast on the weekend mornings. It’s a tradition that I’m excited to carry on for our girls. 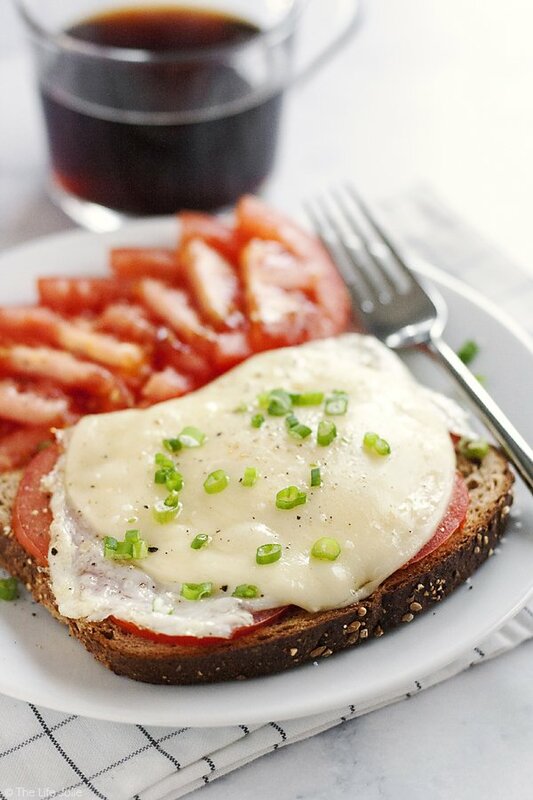 This open-faced sandwich is a quick throw-together meal that I developed for the mornings that I used to go into work late (I previously worked one late shift per week where I would stay until 8pm, on those days I would also head in a bit later- I don’t miss it, not even a little bit). I always seem to have the ingredients on hand. 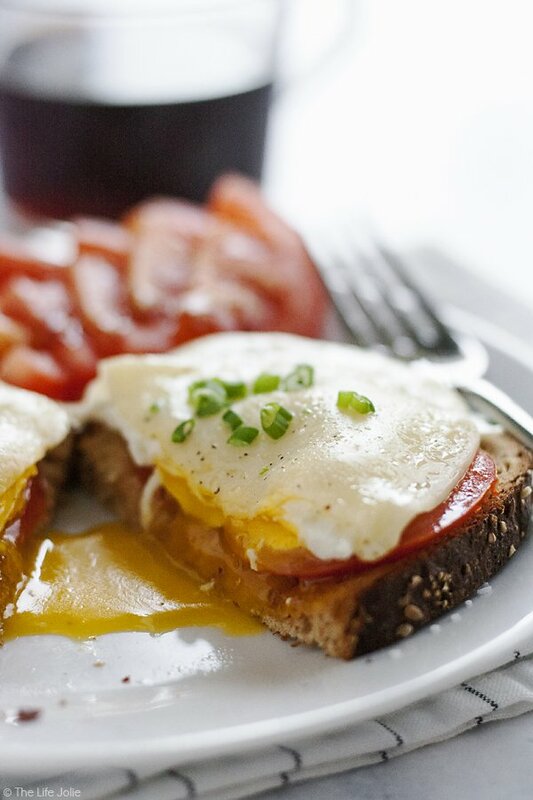 It elevates simple eggs and toast without too much extra work. 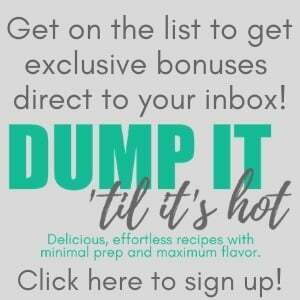 This is also totally customizable based on what you have on hand. If I ever figure out how not to kill plants, I would love to grow some chives to chop up and throw on top (I always forget to pick them up from the store). Scallions are always a great addition too! 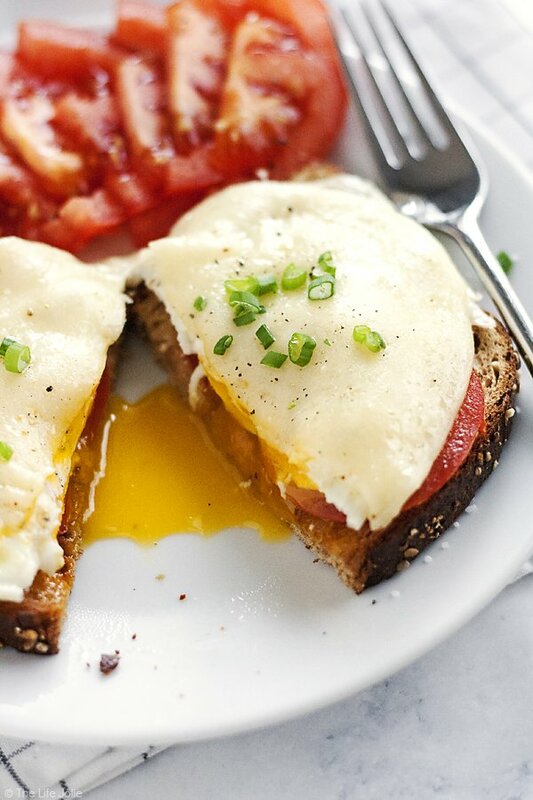 This Open-Faced Egg Sandwich is the best easy recipe option to throw together in the morning. 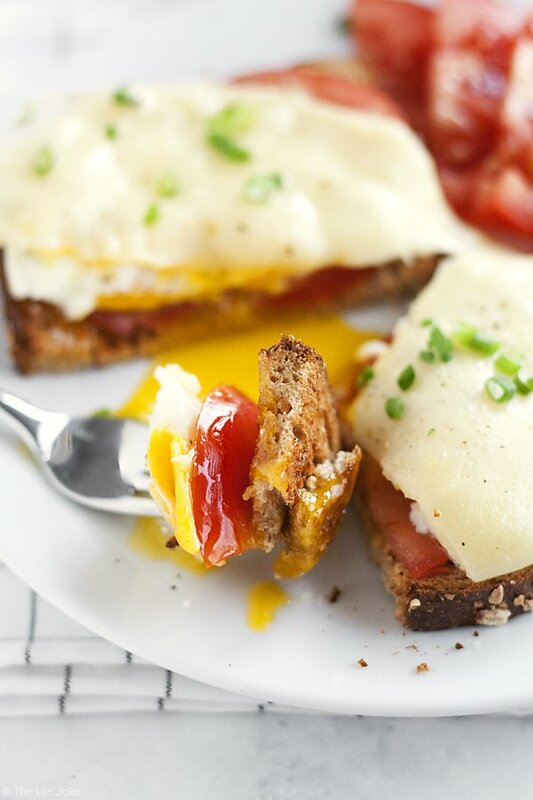 Made with toast, fried eggs, cheese and tomatoes it's a healthy and delicious way to start the day! Melt your butter in the pan and fry your eggs until they've just reached over easy, adding salt and pepper to taste. 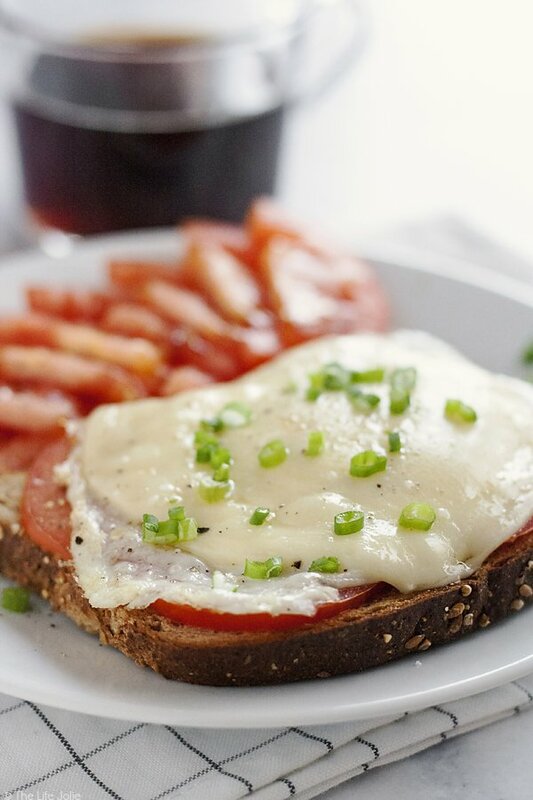 In an oven-safe dish, stack the eggs onto the toast, followed by the tomatoes and the provolone cheese on top. Pop this into the oven for about 5 minutes or until the cheese is melted. Sprinkle with chopped scallions or chives and enjoy! 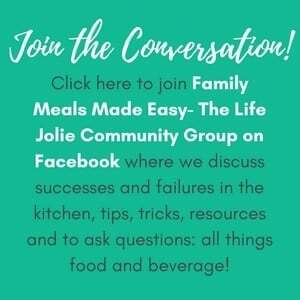 Feel free to create all sorts of variations based on what's in your pantry! January 17, 2017 at 1:07 pm Thank you Holly, me too! January 17, 2017 at 1:07 pm Thank you! Isn't brunch the best?! January 16, 2017 at 1:28 pm I currently live in NY and can also attest that brunch = life. 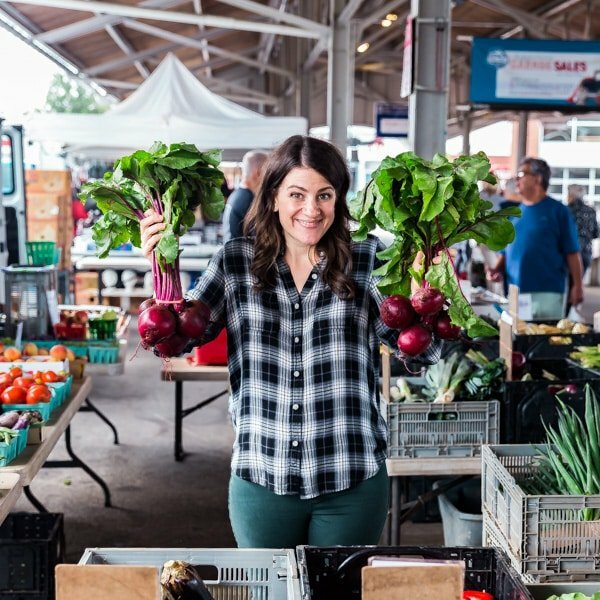 I'm the type of person that will try to sleep for as long as possible in the mornings before having to get ready, so having this quick and easy recipe at hand is going to be a lifesaver -- thank you so much for sharing it. Great pics, by the way!